This thought, published on Apple’s Worldwide Developers Conference (WWDC) web page, is exactly what makes WWDC such a highly anticipated annual event for the global tech community. Now in its 27th year of existence, the event took place between June 5-9, 2017 at the McEnery Convention Center in San Jose, California. Like always, the keynote presentation gave the world an exciting insight into the company’s immediate and future plans for the evolution of technology. For us at iRepair India, some of the most exciting things about the WWDC conference are the new product announcements, as well as software updates. Apple announced its mobile augmented-reality platform for developers called ARKit, which Senior Vice President Craig Federighi said would be the “largest AR platform in the world.” This could very well be true because ARKit will leverage the iPhone and iPad’s existing iOS ecosystem and hardware unlike other competitors who have had to release separate devices to enable immersive augmented reality experiences. Live Photos, which were first introduced along with the iPhone 6S and 6S Plus, have got some attention in the iOS 11 update. Users can now choose their own thumbnails, add certain effects and trim their Live Photos. While there were several third-party apps that could perform these tasks, these capabilities are now built-in to the iOS ecosystem. 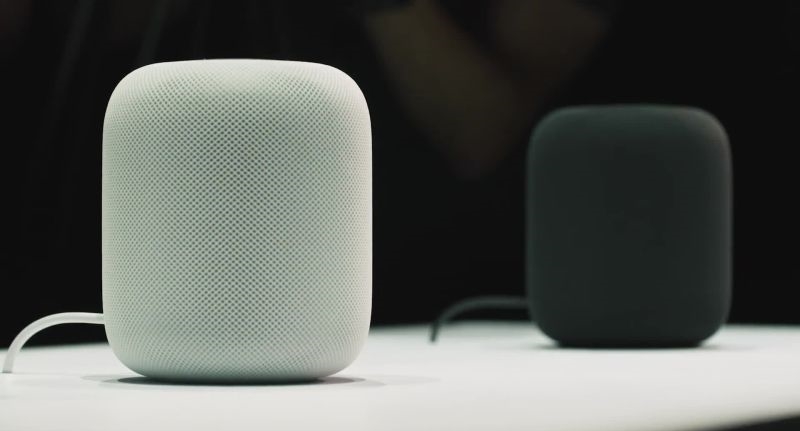 Perhaps the most exciting announcement of all was the one about Apple’s new smart speaker called the HomePod, scheduled for release at the end of the year. According to Apple’s website, “it automatically analyzes the acoustics, adjusts the sound based on the speaker’s location, and steers the music in the optimal direction”.This cylindrical device enables a user to not just listen to music but also engage with Siri, Apple’s virtual assistant. 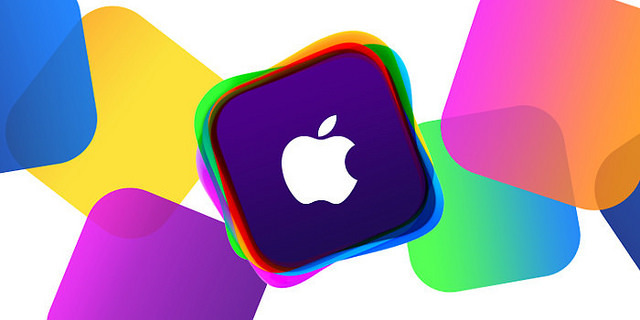 What WWDC announcement are you most excited about?